It is well-known that the earliest printers in Europe copied both the format and letterforms of the manuscript books of their own time. 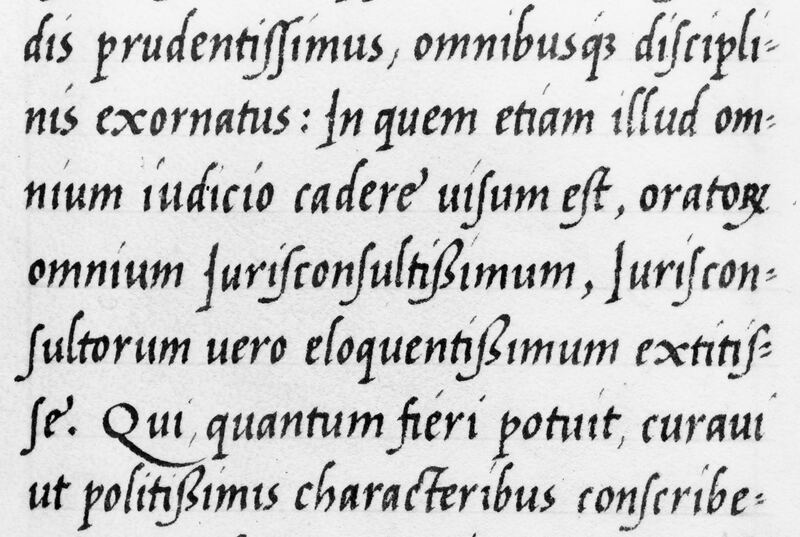 In the fifteenth century the first Italian punchcutters and printers derived the form of their roman and italic typefaces directly from Humanist minuscule and Chancery cursive scripts. The influence of calligraphy – in particular the use of the ‘broad edged’ pen – has had a profound effect on Western type design from the very beginning. The ‘look’ of today’s roman and italic fonts has actually changed very little since. In this hands-on workshop students will analyze the form and construction of Humanist minuscule and Chancery cursive scripts and, in doing so, will discover how closely those early Italian typefaces were related to them. By studying and writing these scripts with an edged pen, students will also gain a unique understanding of, and appreciation for, modern letterforms. Note: This workshop is only open to students enrolled in the Certificate Program in Type Design. 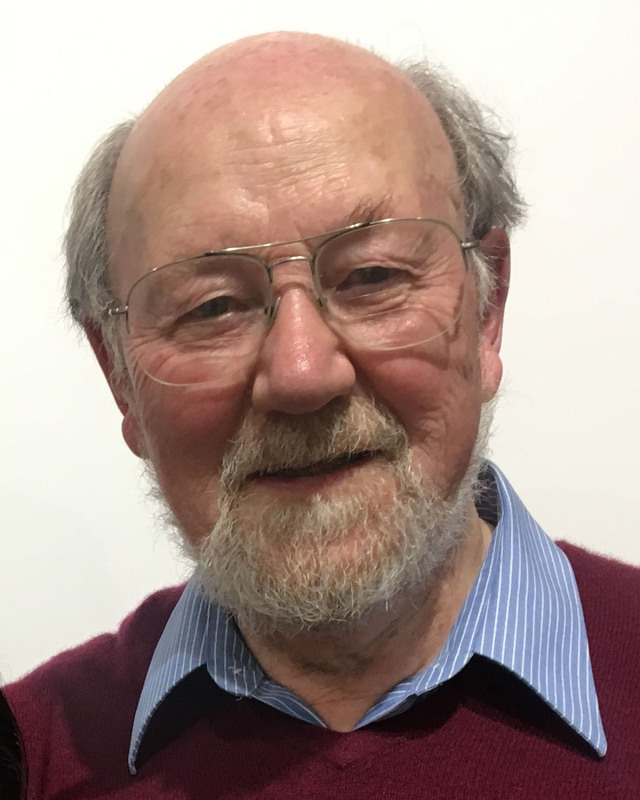 Stan Knight is perhaps best known as the author of the palaeographical survey, Historical Scripts and its sequel, Historical Types . Both of these books grew out of his more than thirty years’ experience as a professor of graphic design in both England and the USA. Stan first encountered “writing, illuminating, and lettering” sixty–plus years ago when he was a student at Leeds College of Art with Thomas Swindlehurst. (Tom himself had been a student with the Edward Johnston.) “Letters” have been a life-long obsession ever since.